Jason Vandewater joined Federation of Organizations in 2004 and has been the Director of Clinical Services since November 2016. 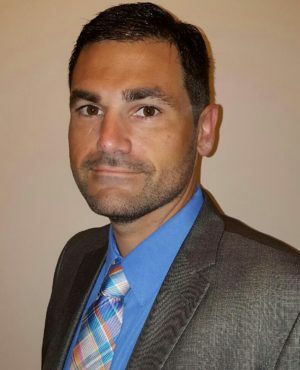 In this role, Mr. Vandewater is responsible for the overall operation of three PROS programs in Suffolk County, the Wyandanch Clinic, as well as the Suffolk/Queens ACT and Forensic ACT programs. Mr. Vandewater is propelled by a passion for working with people with disabilities and began working in a community residence at the age of eighteen. Throughout his career, Mr. Vandewater has worked in various aspects of mental health housing, supported employment, and both in-patient and out-patient clinical services. Mr. Vandewater is a New York State Licensed Clinical Social Worker and a graduate of Stony Brook University.